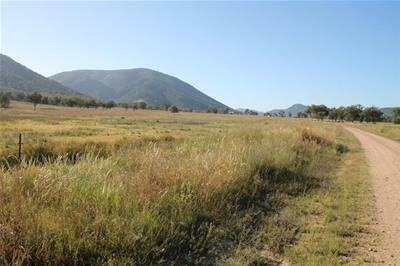 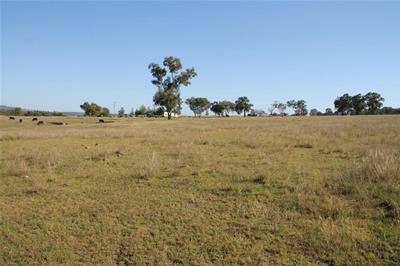 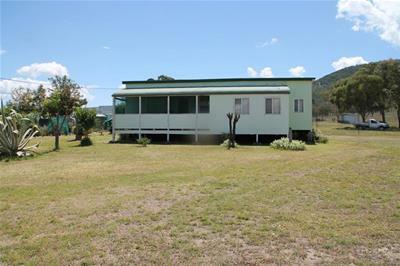 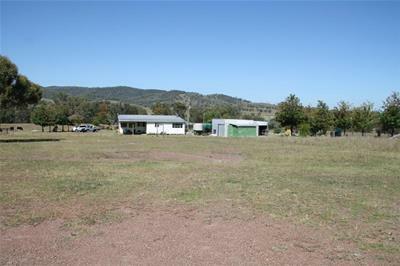 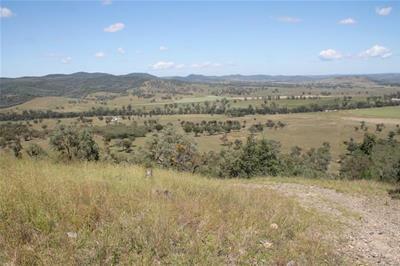 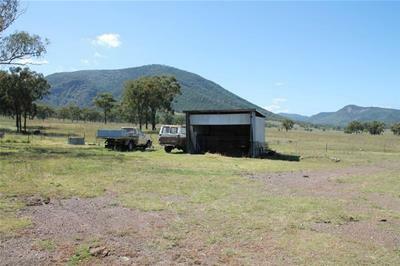 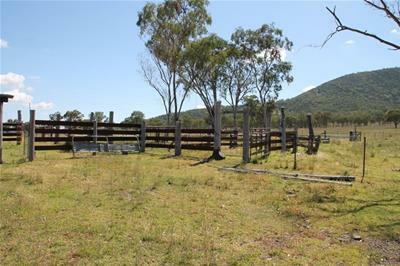 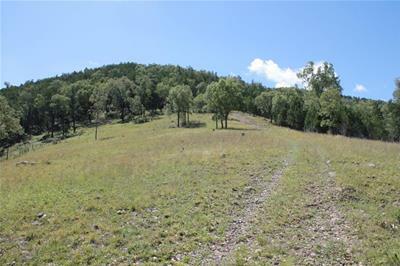 1314ha – 3246 acres on two freehold titles well located 90km West of Tenterfield and 20km East of Bonshaw. 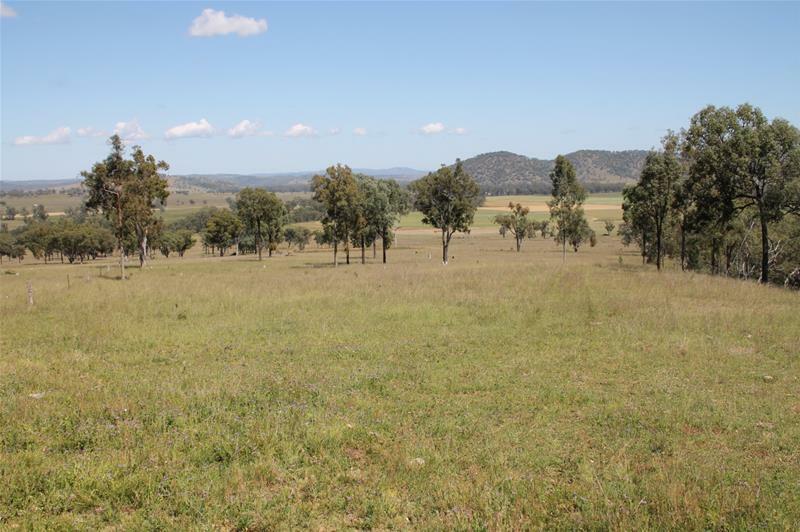 The property comprises of predominately traprock granite country with undulating steeper ridges, alluvial river flats and approx 30ha of cultivation. 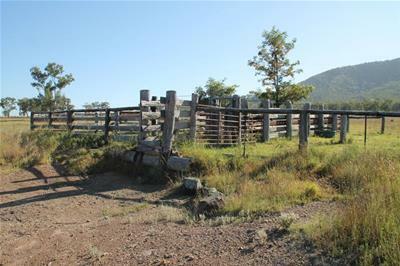 Also suited to eco-tourism as the property has spectacular rock formations and views with an elevation range of 350m to 850m. 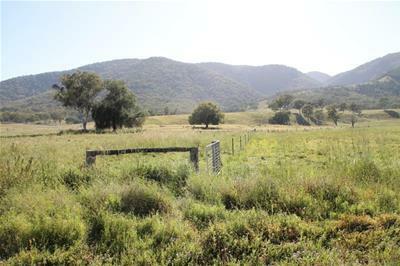 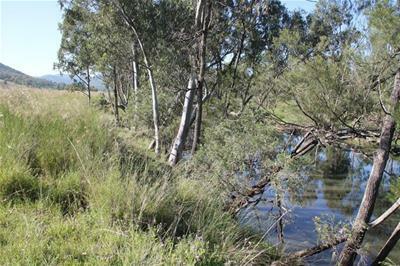 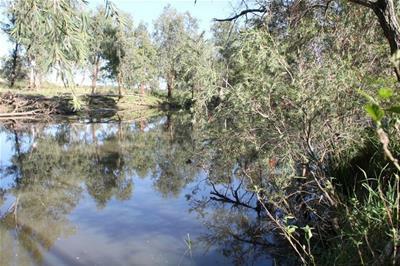 Water is a primary feature with a spectacular 2km frontage to the Beardy River, Black Creek, 7 dams, 3 water tanks and gravity fed reticulated troughs (7). 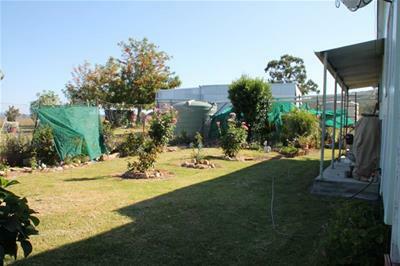 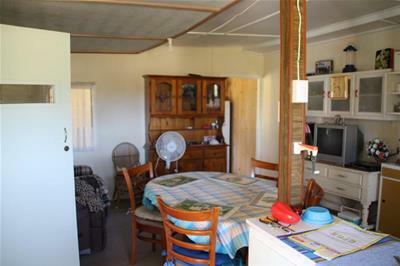 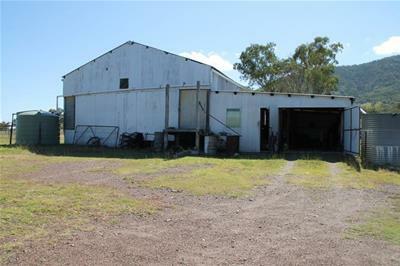 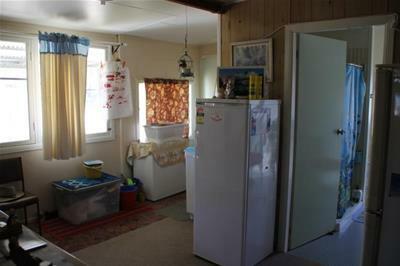 Improvements include a comfortable 3 bedroom home, 2 stand machinery shed with skillion roof and attached workshop, 8m x 5m iron shed and 2 sets of timber stockyards.